precisely the way juries can understand. 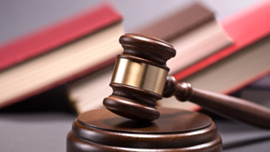 When you choose our law firm, your case will receive attention that most firms cannot provide. We only take a certain number of cases at a time, and our dedication to exhaustive research and preparation is unparalleled. 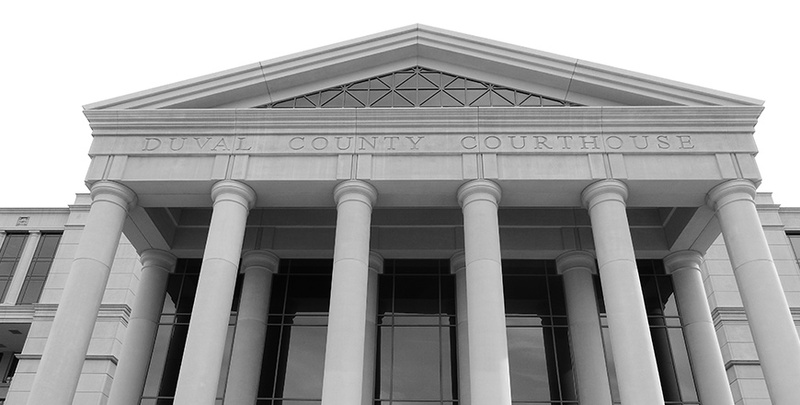 Our criminal defense lawyers in Jacksonville will work closely with you to present a clear, understandable, and effective defense to the criminal charges you face. In many cases, such as DUI and Criminal Defense, the sooner you hire an experienced attorney the better likelihood of a successful outcome. Hiring an experienced Appeals lawyer is critical to ensure the correct procedures are followed. In this case, we were able to obtain a reversal of the trial court's final judgment. Our research revealed that the trial court failed to follow the appellate court's prior opinion. With the ruling in our favor, our client received permanent alimony more than twice the amount of the trial court's original award. The trial court did not follow appellate court's prior opinion. 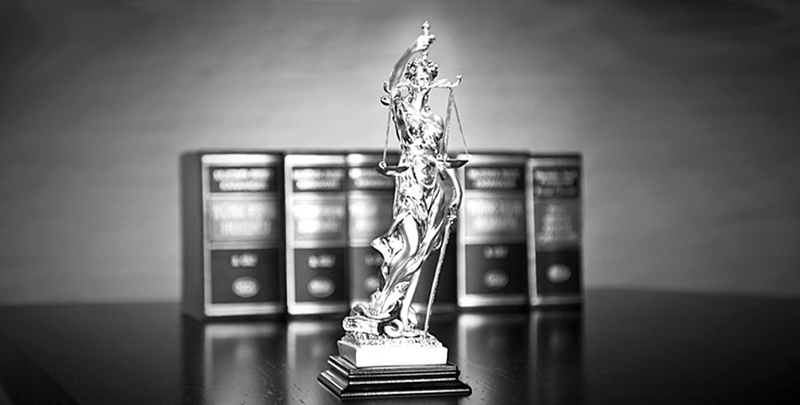 Our client was awarded permanent alimony more than twice the amount of the trial court's original award. Rowland Law Firm, LLC is a law firm in Jacksonville, Florida focusing on Criminal Defense, Family Law, DUI Defense, Appeals and Domestic Violence / Stalking Injunctions. We would appreciate the opportunity to meet with you to answer your questions in detail. Our office is located at 8833 Perimeter Park Boulevard #603 Jacksonville, FL 32216. The building is in the Perimeter Park Office Center. 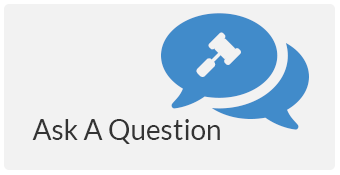 Please send us your question and one of our attorneys will personally respond within 1-2 business days.